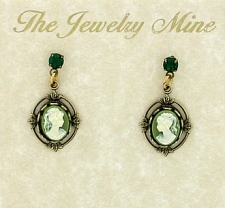 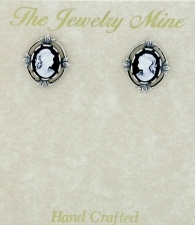 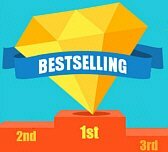 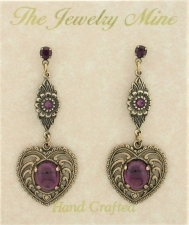 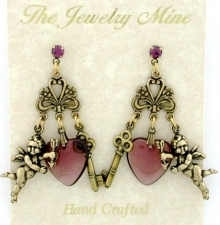 Jewelrymine specializes in vintage inspired Victorian style fashion costume jewelry. 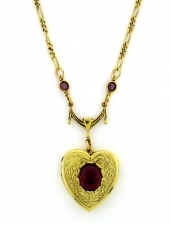 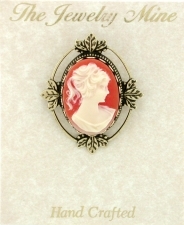 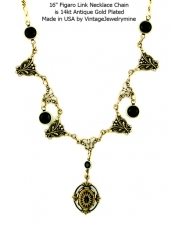 Browse our affordable collection of antique reproduction Victorian style jewelry. 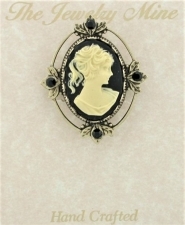 Vintage cameo jewelry, vintage bridal jewelry, vintage cross jewelry, vintage lockets, vintage necklace sets, vintage charm bracelets, vintage chandelier earrings, brooches and pins.